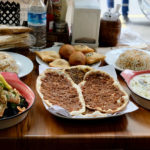 While home cooks preparing food for their families are revered and restaurants occupy an important place in the social fabric, food businesses run out of individual homes often carry negative connotations in Middle Eastern societies. Many would assume that the person making these meals is jobless, uneducated, in dire need of money, or some combination of the three. But sometimes major societal changes – like, for example, a war and resulting refugee crisis – shift perceptions, and something once viewed with skepticism becomes a path forward. That is increasingly the case for Syrians in Istanbul, who have been forced to flee from their homeland and take up residence in a country where they barely know the language, culture or people. 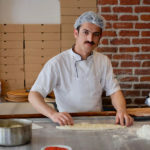 Add in the myriad legal and financial barriers to launching a restaurant or food company in Turkey, and it’s no surprise that Syrians, particularly women who are talented cooks and bakers, are increasingly operating informal catering businesses out of their homes as a short-term solution. Fifty-year-old Samar, formerly a housewife, and her husband, 54-year-old Yusuf, who used to work as an electrical engineer, are one couple that set off down this path. 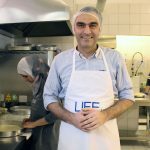 Forced to leave Damascus in 2015 due to deteriorating living conditions and start a new chapter in Istanbul with their three daughters and one young son, Samar and Yusuf turned to cooking, which had always been a passion of theirs, after many failed business attempts. 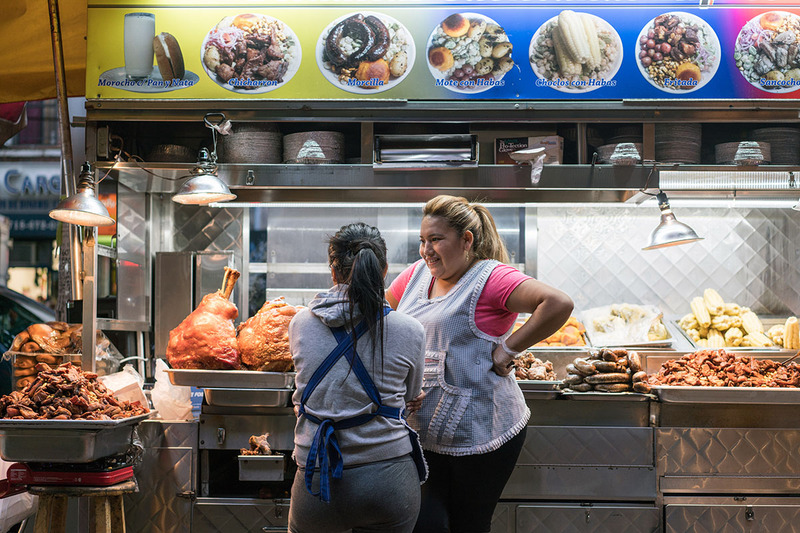 Despite marketing their homemade meal service to only a small circle of relatives and friends, they have grown a large customer base in the five short months they’ve been in business, reaching the hearts and stomachs of hundreds of people in this big city. “Yusuf originally suggested it a year and a half ago, but back then I wasn’t very enthusiastic about the idea – our house was small and the nature of the work requires a lot of effort and a bigger place,” said Samar. “Five months ago, my daughter Nour [who works at a real estate company] complained about the meals she and her colleagues ordered day after day at work and suggested that I cook for them for the price of the meals,” she continued. 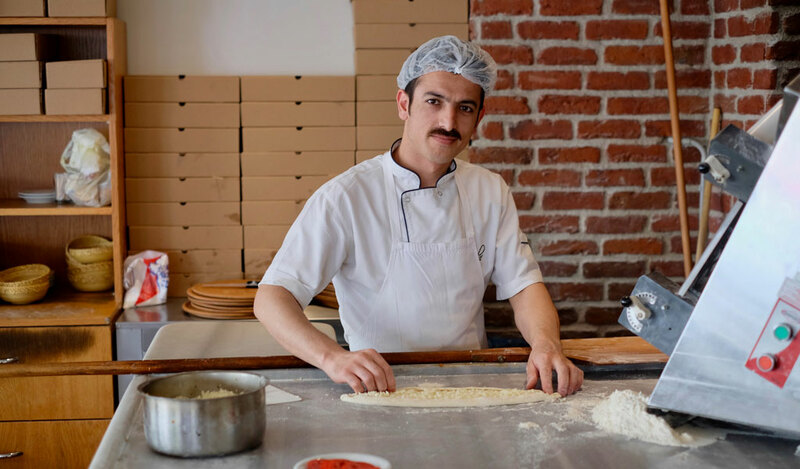 Pastries, desserts and the presentation of meals and dishes are Yusuf’s responsibilities. Although he worked for years as the administrative manager of an important clothing factory, Yusuf always had a passion for decoration and ornamentation – he treats each meal as a painting and believes each one should be a masterpiece. 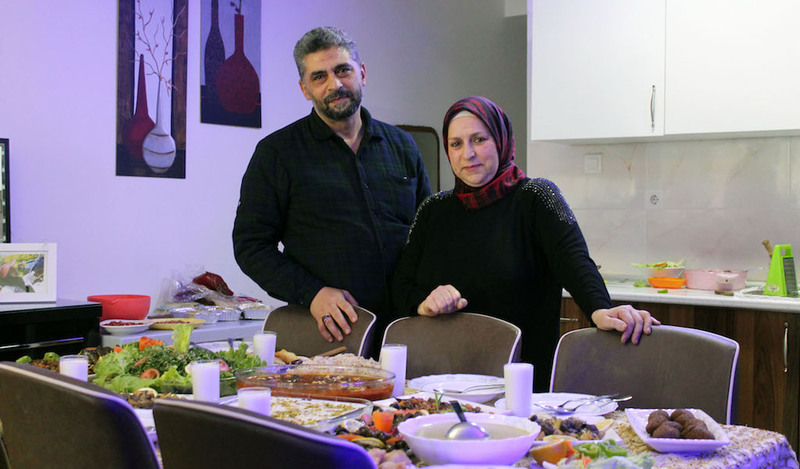 The couple are perhaps best known for their kibbeh, yabrak and mahashi (squash, eggplants or peppers stuffed with meat and rice), although they make all the famous Syrian dishes. 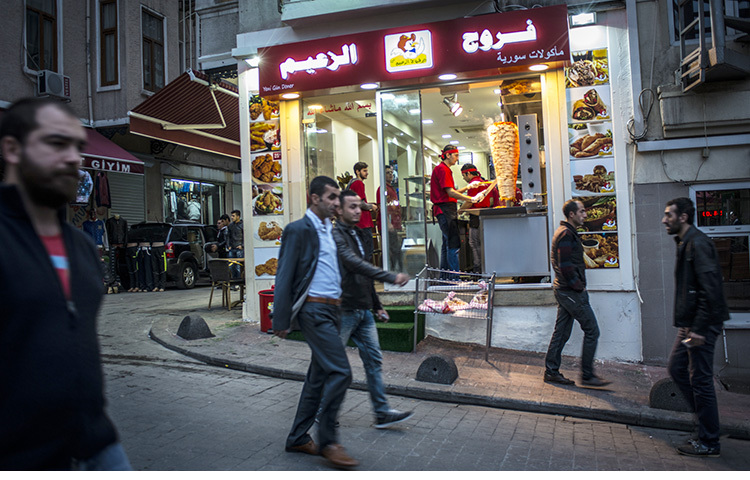 But they’re always looking to improve: they ask all their customers for feedback, which is especially useful considering that every region in Syria, and outside of Syria, seems to have their own take on certain meals, favoring different ingredients and flavor profiles. Samar and Yusuf’s customers are not only Syrians but also Turks, Arabs, Iranians and more. 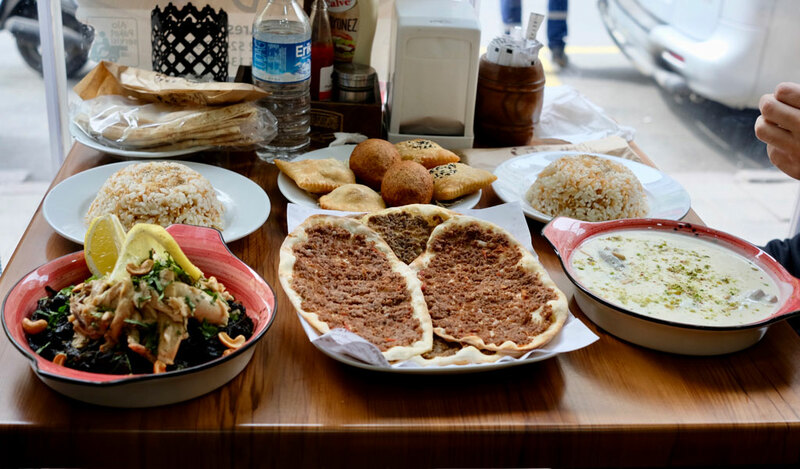 Since so many people from the Middle East travel to Istanbul during Ramadan and the high summer season, the couple have started thinking seriously about expanding their operations and establishing a legitimate and fully equipped kitchen that they can attach their names to. But they are hesitant to rush into anything. “Many of our acquaintances have offered to launch a partnership, but we want to do this step ourselves, as it will be our own project, with our name and values attached [to it],” said Yusuf. “We are not only working for money, cooking for us is art and love,” Samar added. 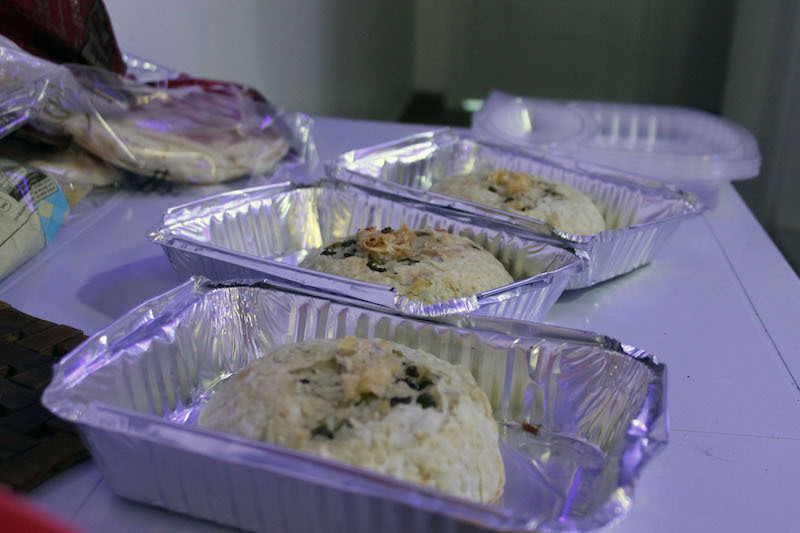 Since everything is handmade, Samar and Yusuf are able to sell high-quality food at affordable prices (the meals range in price from 15-25 TL). 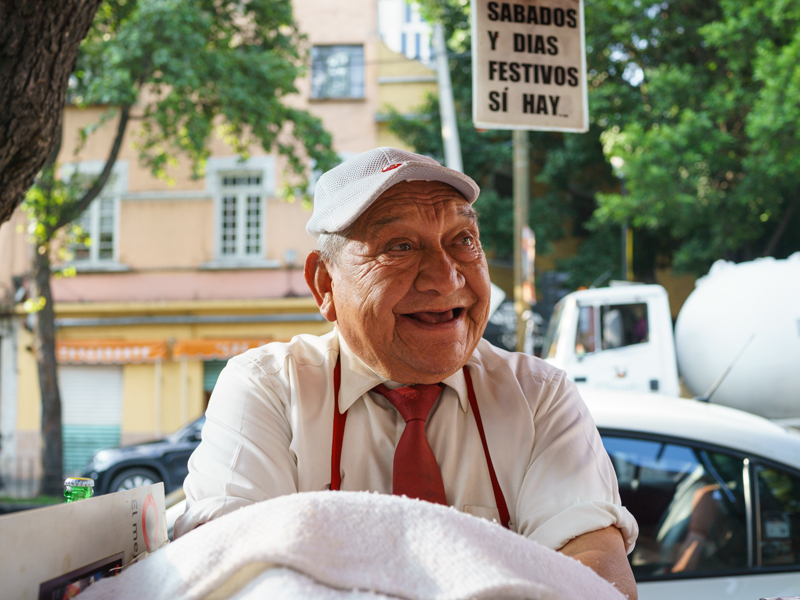 Not only is the food special, but the customer service is also exceptional – Yusuf delivers the meals himself to any customers who can’t easily reach their apartment, which helps the couple develop a strong relationship with their clients. The couple have participated in many fairs organized by local investors or charitable organizations that are interested in supporting small-scale projects; held in large halls, these so-called “handmade bazaars” allow Syrians to set up a booth or table and introduce their products to the wider community. 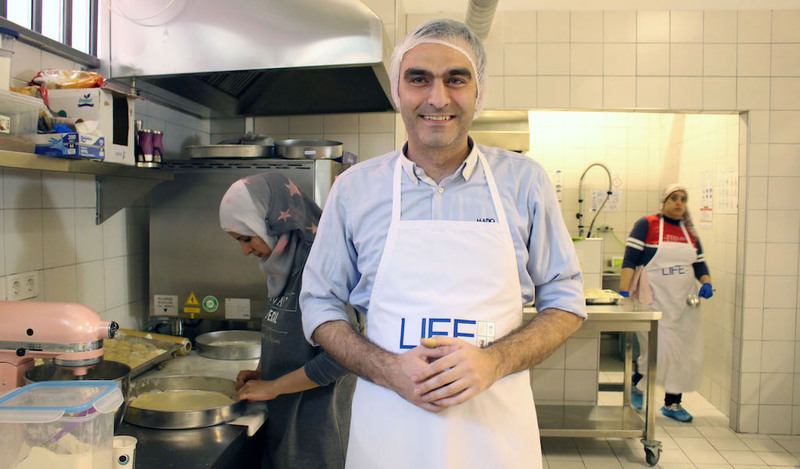 The response to their food has been extremely positive, but Samar and Yusuf don’t have to stray far from home to get a sense of what’s working and what isn’t. “My children sometimes see a meal or dessert that we have posted on social media and will call from their workplaces to place their order before we run out,” Yusuf joked. If you’re interested in ordering from Samar and Yusuf, give them a call or send them a message at +90 534 270 7713 / +90 545 210 9241. You will be added to a WhatsApp group where they share the daily menu and prices. If you’d like them to cook for a special event, you should contact them at least two days in advance.